Steve Sandstrum has over 30 years of direct involvement in the global HDPE pipe and resin industry. He is currently Business Development Manager – Pipe, NA for Borealis. Steve’s previous professional experience includes private consulting as owner of Sandstrum Consulting Services, LLC and various sales/marketing, technical, product development and management positions with Agru America, Inc., ISCO Industries, McElroy Manufacturing, BP-Solvay Polymers, Solvay Polymers and Phillips Driscopipe. 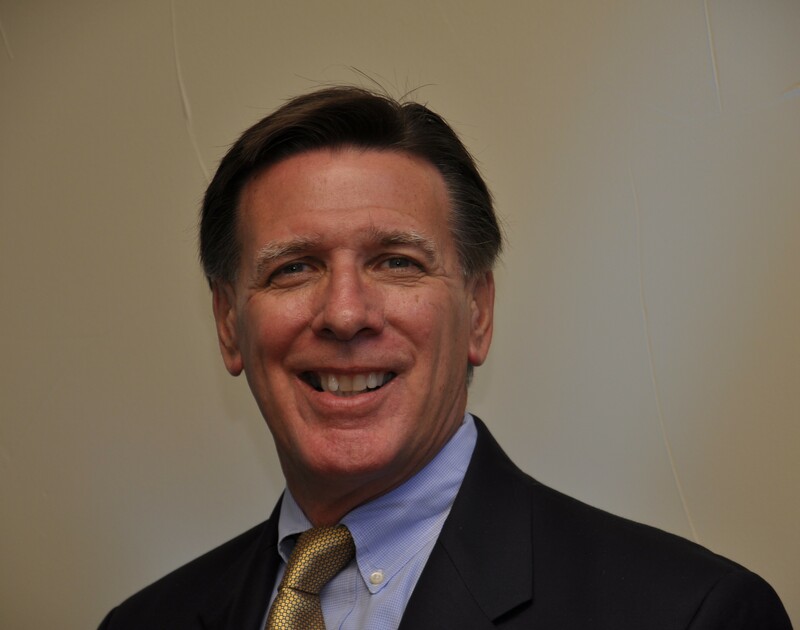 Steve has served the industry in numerous leadership capacities including President of the Plastics Pipe Institute and President of the Plastic Pipe and Fitting Association. He has served on the Board of Directors for ASTM International and is currently an officer of ASTM F17 Committee on Plastic Pipes. He is a member of the Hydrostatic Stress Board of PPI, AWWA, AGA-PMC and NSPE. Steve has published numerous papers relating to HDPE and PP pipe, HDPE and PP pipe resins and thermoplastic pipe performance. Conference Management and Consulting Ltd.